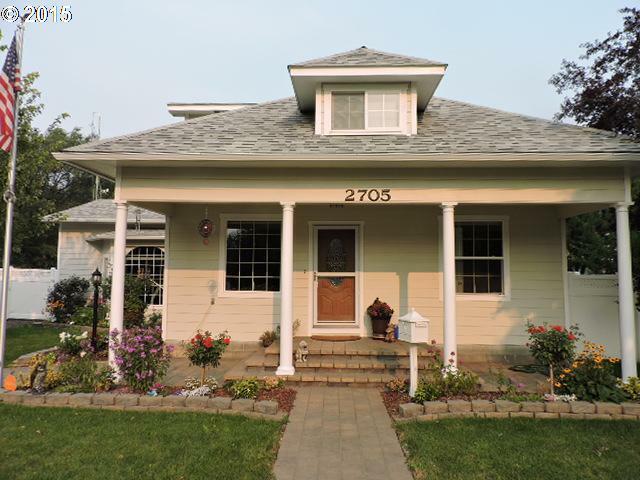 All La Grande homes currently listed for sale in La Grande as of 04/20/2019 are shown below. You can change the search criteria at any time by pressing the 'Change Search' button below. 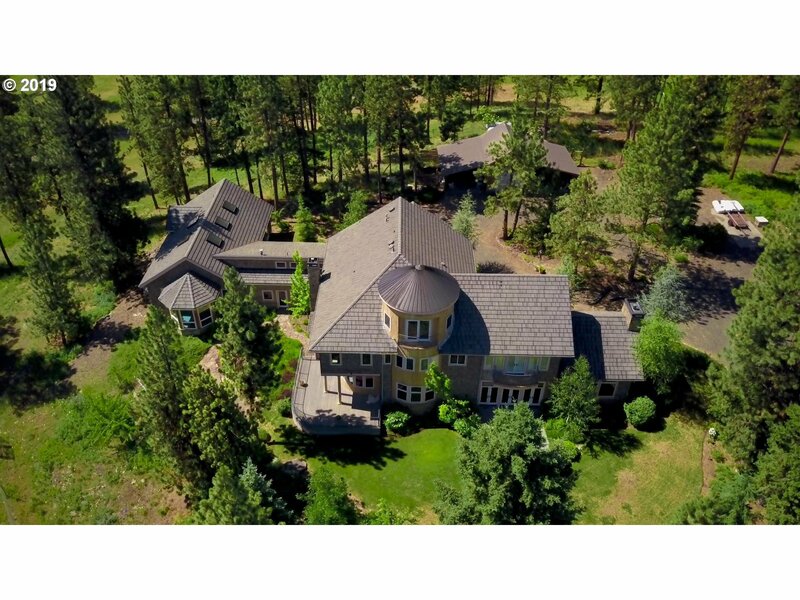 If you have any questions or you would like more information about any La Grande homes for sale or other La Grande real estate, please contact us and one of our knowledgeable La Grande REALTORS® would be pleased to assist you. "Beautiful 5000 sf 4 BR, 4 Bath home with rock fireplace, rec room. Brazilian cherry hardwood floors and kitchen cabinets. Propane heat and air conditioning. 160 acres of wildlife paradise. Ponds with year around creek. Cedar sided barn with office and shop area. 108 acres of wetland reserve easement." "Spectacular Custom Home with million dollar views on 22 tranquil acres! The impressive grand foyer welcomes you into the quiet sophistication of luxury and beauty. Spiral staircases, Brazilian Mahogany and Italian tile throughout; wet bar, indoor pool and spa, exercise room, dining room, banquet room, spacious pantry; Skip the stairs -the elevator takes you all the way to the 3rd floor!One of a kind property here in beautiful LaGrande!" "Enjoy country living on this 78 acre farm property close to La Grande that offers two dwelings with multiple outbuildings. 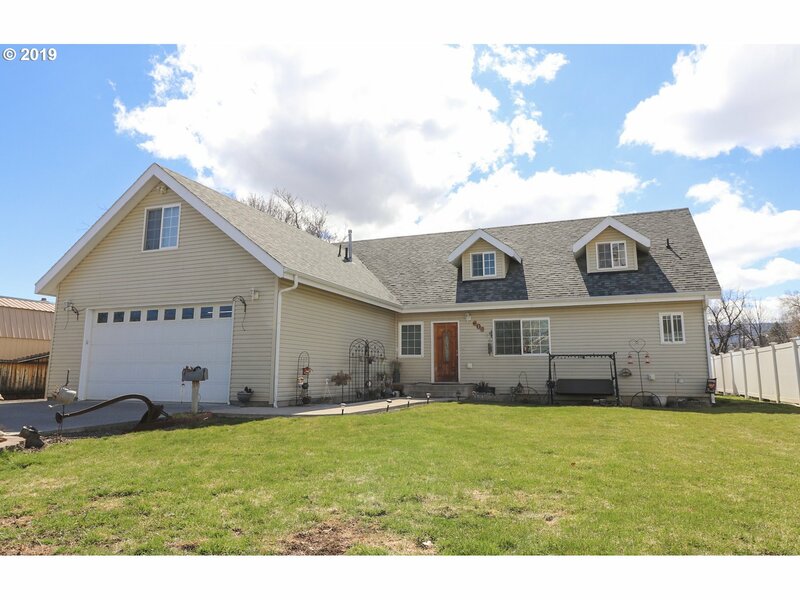 Main home is a newer style 3bd/2ba with basement, large attached 2 car garage & basement, 6 stall barn with power, large shop and garage building, garden area with shed. Home has professional landscape with sprinklers and and large concrete slap area. The second dwelling is a MH home with its own septic system." "The Ridge Subdivision, 3948 sf, m/l luxury home with an attached oversized 3 car garage. Custom built in 2010 ready for you to add your own touches. Why build enjoy your summer this year the work is done. Gourmet kitchen with eat bar, 5 bdrms, 4 bathrms, gas fireplace plus 2 living areas and a formal dining room. Set high to enjoy the panoramic view of Grande Ronde Valley. Large attic storage. Fenced back yard in area of new homes." "Custom Southside home, 3BD, 2.5BA w 2 living areas, full bar w pool table, office & large bonus rm w built in Murphy bed. Covered front porch & large back deck for additional outdoor living. Full RV hookup on large paved lot. Mature landscaping w automated underground sprinkler system. 4 car attached garage plus a shed. Must see to appreciate!" "These magnificent homes come around once in a lifetime. The beautiful original woodwork is there and is stunning. Recently remodeled kitchen by Kitchens by Terrie, 4 huge bedrooms upstairs, one in the lower level. Bath on each floor. The home is just incredible! 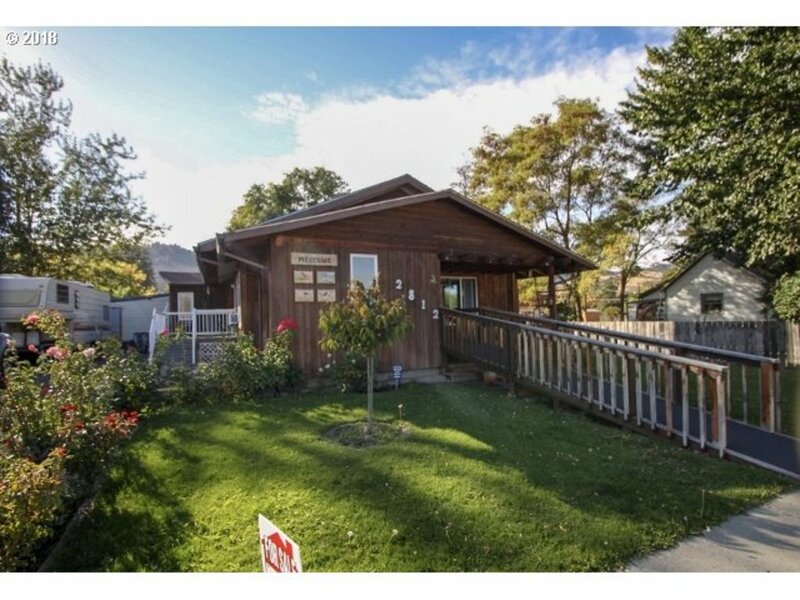 This truly is a one of a kind dream home perfectly located in the downtown area. Dont miss this chance of a lifetime!" 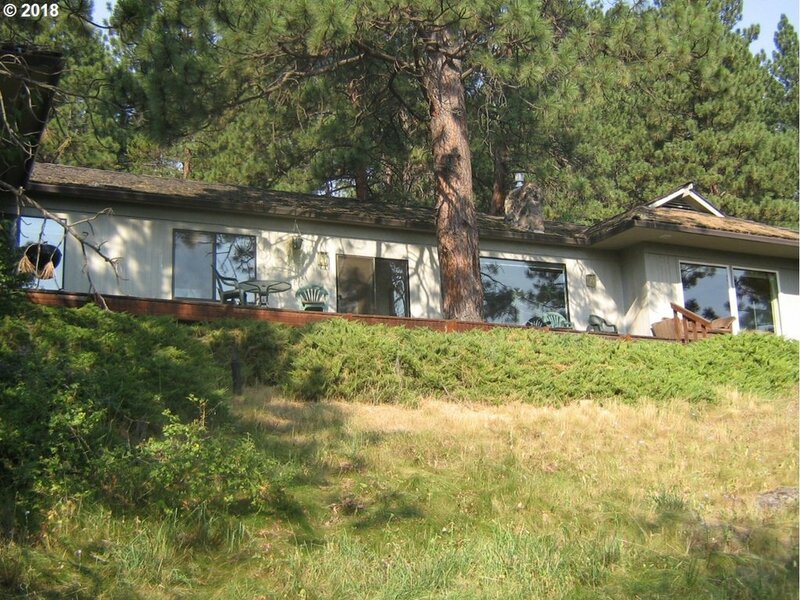 "The view of the Grande Ronde Valley is beautiful from this home on 9.77 (m/l) acres with water rights & irrigation! 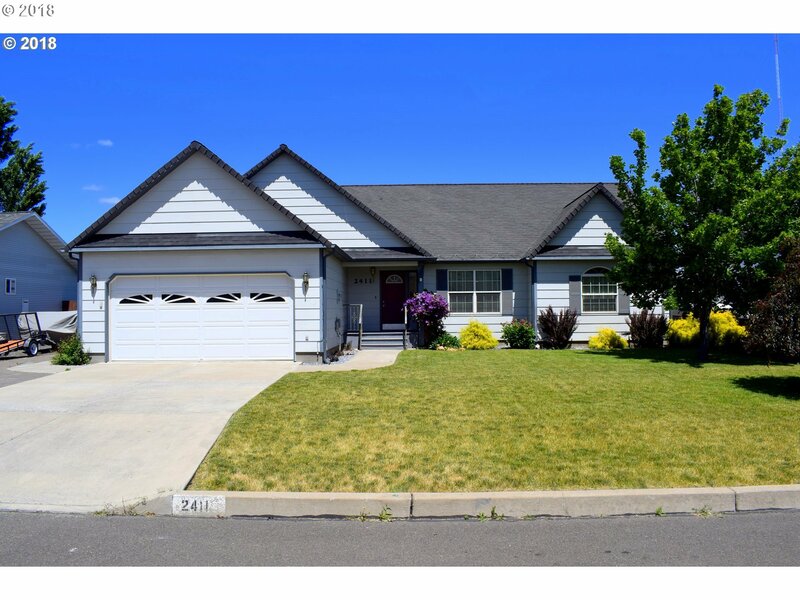 First time on the market since the home was built & just a 15 minute (m/l) drive to La Grande. Horse barn, large shop building, plus over-sized two car garage with work area. 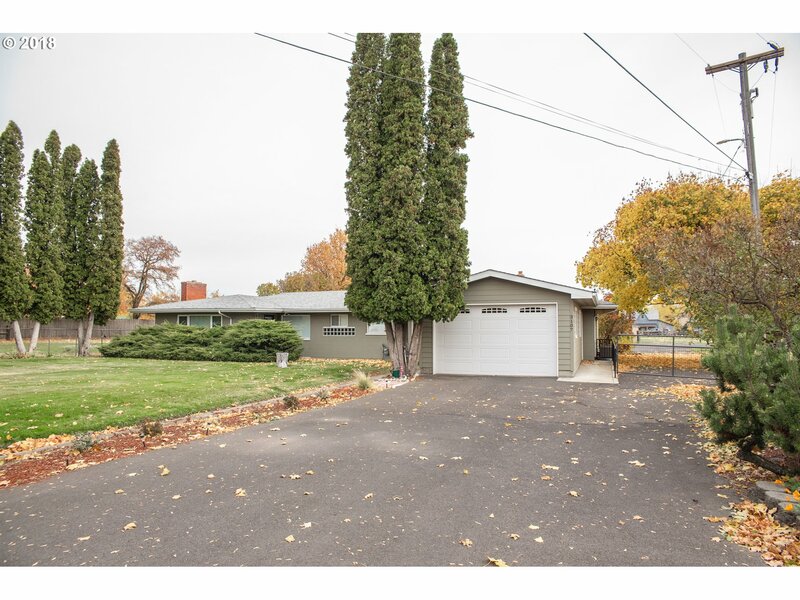 The home is updated with newer vinyl windows and blinds, large country kitchen with Corian counter tops, laminate flooring, 3 bedrooms, 2 baths." 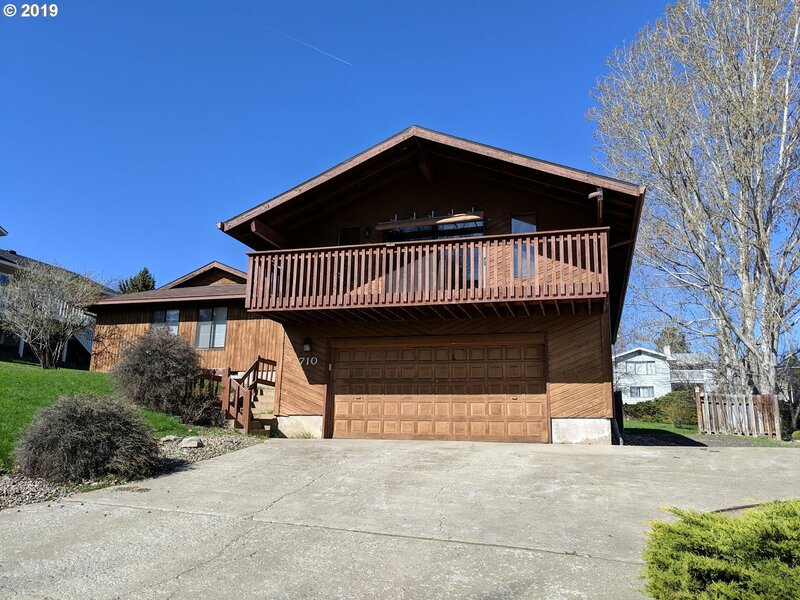 "Rare two story 4bed/2bath home on 5 acre, with new kitchen, on demand hot water heater & new paint in most of the rooms, closed in front porch & back porch & pellet stove in living rm. Property has a spring & pond for your animals, cross fenced pasture, large barn with plenty of stalls & lots of hay storage. Shop/garage is close by the home for easy access to work on your projects. 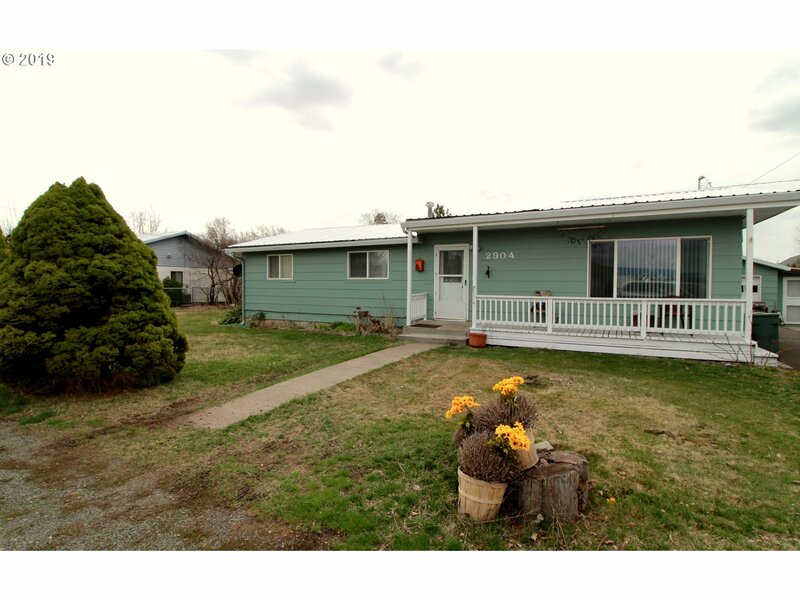 Home located within a 10 minute drive to La Grande." "This home has been upgraded throughout. New fixtures, flooring, counter tops, light fixtures, nearly everything. 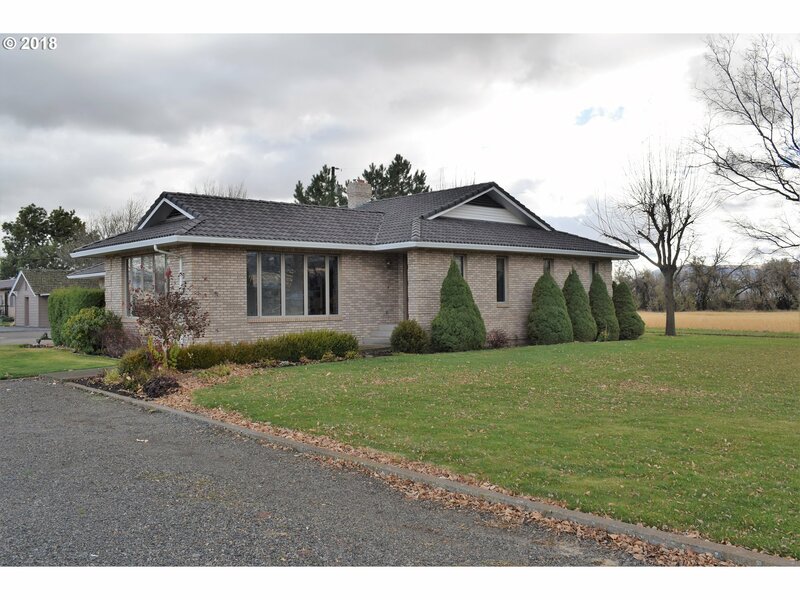 Perfect location on the edge of town with a huge shop, nice horse barn, newer irrigation well. Too much to list. You just have to come look for yourself. This is a DONT MISS property! HUGE PRICE REDUCTION!!!!!" "What a great home with possibilities for foster care! Two BRs upstairs have connected baths along with the huge master on the main level. Fresh paint and new flooring! Open living area, cute guest quarters behind the house with bath. For those needing a home in great condition with lots and lots of space, this is the one to see!" "New roof and exterior paint! 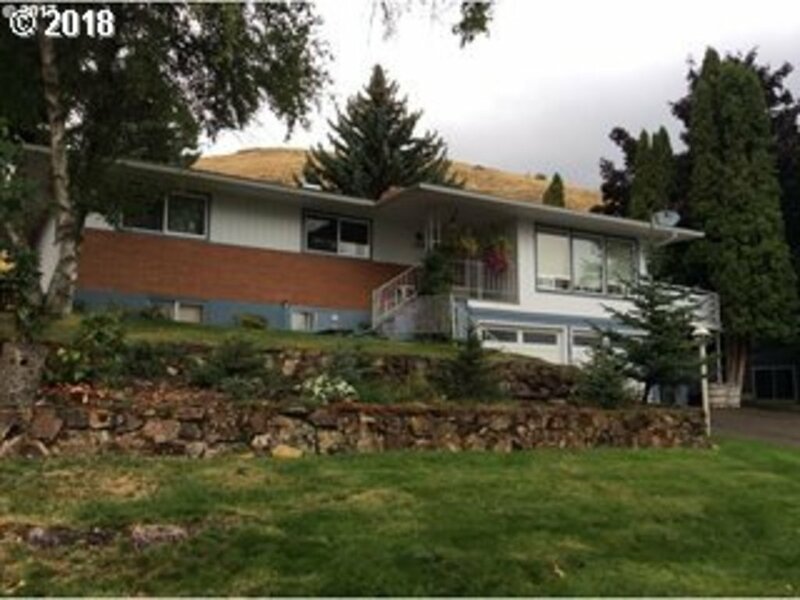 One-of-a-kind Mid-Century modern with magnificent views of the city, Mt Emily, Wallowas, and Grande Ronde Valley. Private & secluded, this home boasts a formal entry hall, formal family and living areas with open kitchen and living areas. Many updates include: gas fireplace, updated kitchen and appliances, solar tube, remodeled master bedroom, and windows. Over 2800 square feet on a 1.42 acre, wooded lot." "NEW ROOF exterior paint! 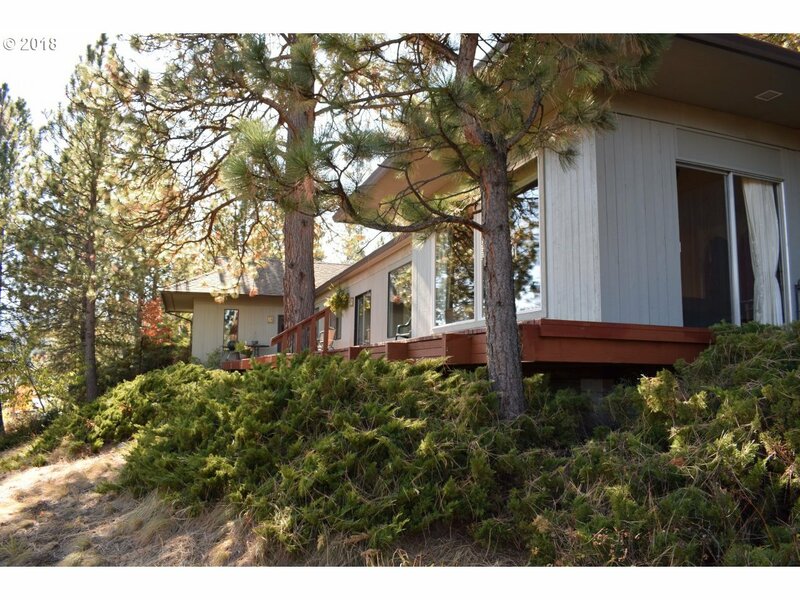 One-of-a-kind Mid-Century modern w/ magnificent views of the city, Mt Emily, Wallowas, and Grande Ronde Valley. Private & secluded, this home boasts a formal entry hall, formal family and living areas with open kitchen and living areas. Many updates include: gas fireplace, updated kitchen and appliances, solar tube, remodeled master bedroom, and windows. Over 2800 square feet on a 1.42 acre, wooded lot." "Rare 5 bedroom home close to hospital and schools!! Very well maintained large corner lot with GORGEOUS, mature landscaping. You will be impressed with the updated kitchen, new carpeting in bedrooms and all the space this home provides. At this price, this home will NOT last long. Call today for a showing!" "Super location southside, La Grande. Hard to find home w/extra parking. 2 garage & storage for recreational equipment. 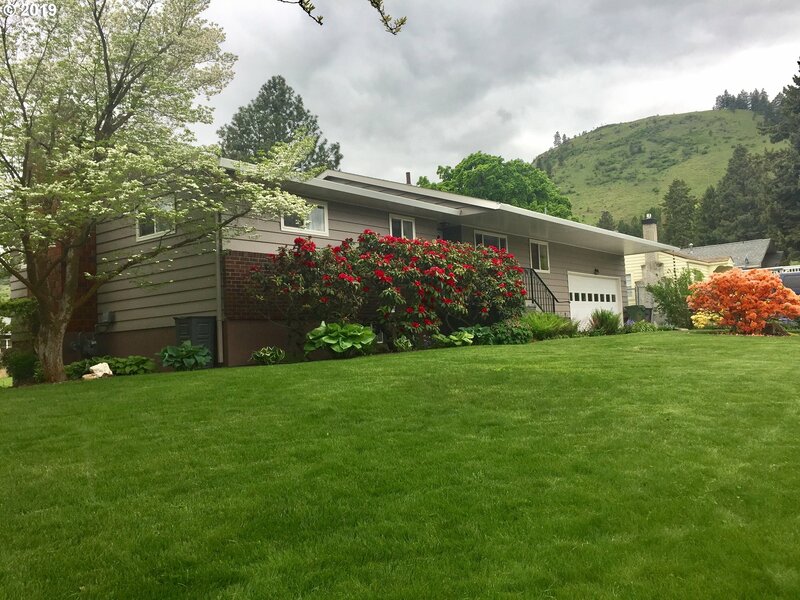 2 story supersized home w/entry office area, formal dining, working kitchen w/updated appliances, open living room w/hi beam ceilings & view to the valley & mountains. One bedroom/bath on the main. A family area, full bathroom, bdrms & utility area in day lite lower area. Brand new deck, 2 fireplaces & 1 pellet stove." "Cris Court 2 level view home with 3200 s/f including attached garage. 3 bedrooms, nice open living room with view windows and formal dining area, updated kitchen and large family room with kitchenette and bonus rooms on lower level. Set for the view, very nice neighborhood in area of all schools, EOU and hospital. Call to view." "Very nice one level home in the Eagle Cap Estates. Vaulted ceiling in the living room, large open kitchen with island and breakfast nook along with dining area. Master bedroom has walk in closet, lg bath and private deck. Fenced back yard with patio and deck along with insulated storage shed and underground sprinkler system. Double car attached garage. This home has been very well taken care of and comes with all appliances." "Views of La Grande, the Grande Ronde Valley, and a great view of Mt. Emily comes with this spacious home in a great neighborhood. Living areas are all on one floor, plus a two car garage below off of an inside door to a shop room with an outside door and a daylight office/storage room in the basement. A sliding glass door leads to a back deck that is great for BBQ's that looks out over a spacious back yard." 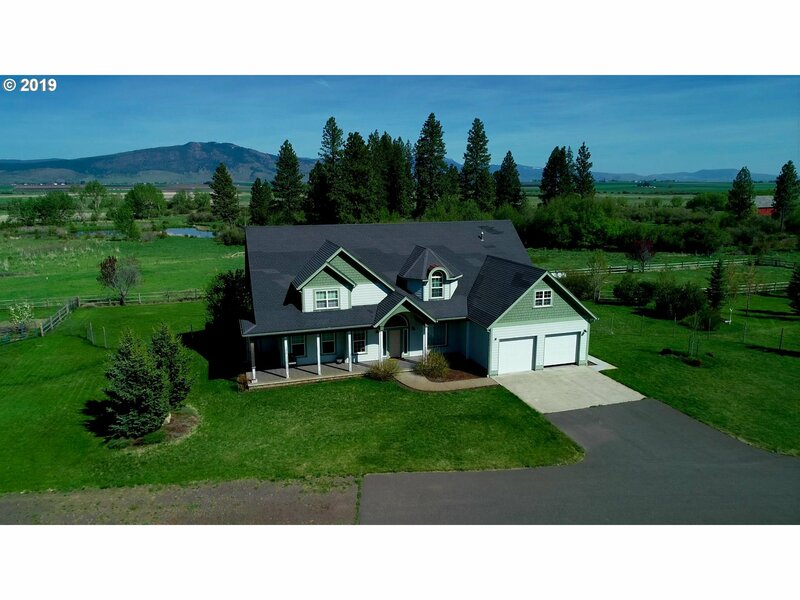 "Rare 6 bedroom, 3 bath home, with over 3,000 Sq Ft in La Grande for $285,000! The main floor is spacious with a large living room, separate dining room, 3 bedrooms and 2 baths. The lower level features 3 bedrooms (non egress windows), 1 bath, kitchen and large living room! 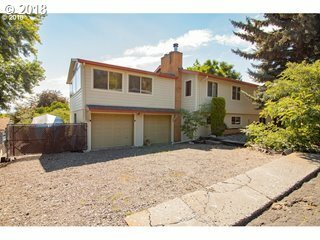 Enjoy the private back yard with a deck, mature garden, berries and multiple sheds!" "All the right touches in all the right places, Buyers! this home is move in ready, from the red oak kitchen to the easy care landscaped yard.Home is full of natural light. Relax in a Jacuzzi tub or hot tub on covered patio, with water fall feature in back yard. Its the attention to details, you know this is a quality home." "Beautiful 5 bedroom, 2 bath home on a .5 acre lot featuring updates made to the kitchen and bathrooms. Enjoy the mature landscaping, fruit trees and abundant shop space for your recreational toys. Let the irrigation system do the watering, while you relax in the custom built hot tub area ready for hookup. Schedule today to see this rare listing!" "Country home, right in town! 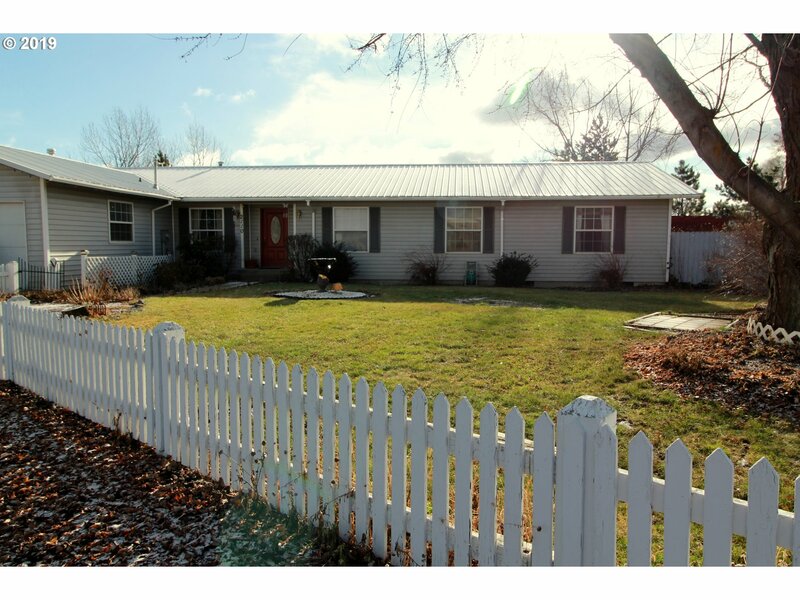 This 3 bedroom, 2 bath home sits on almost a full acre and is equipped with adequate space for your hobbies. New paint and flooring make the living area bright and inviting. Outside you will find ample storage space, room for chickens, horses and gardening. Don't let this one slip away!" "Perfect family home on quiet Cul de sac. Large back yard for garden, play area and garden storage shed. Covered back deck with room for a picnic table. Home has a brand new roof and recent paint on the exterior. Sellers are adding fresh paint inside and three new windows." 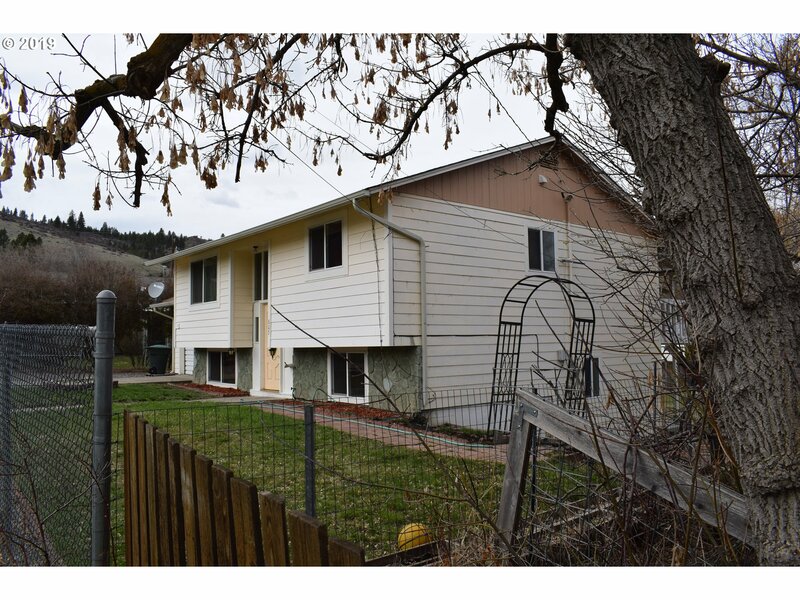 "Nestled in the foothills of Blue and Wallowa Mountains just outside the town of La Grande on 1.19 acres, sits a well maintained 2689 sq ft 3b 3b 2007 triple-wide Marlette manufactured home. Home is on a permanent foundation with a wrap deck covering half the home. Recreation wonderland at its finest! ATV/motorcycle riding, hiking, camping, horseback riding, biking, fishing and hunting,cross country skiing,snow-shoeing and snowmobiling." 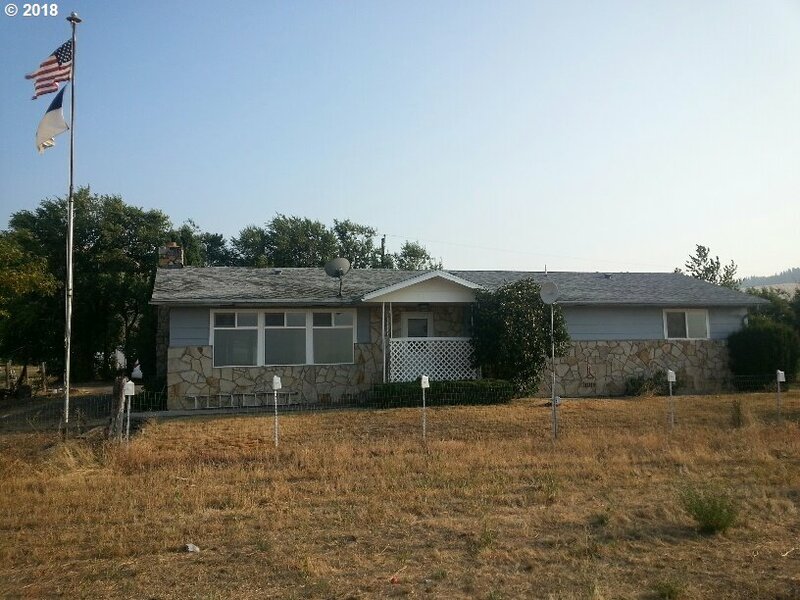 "Come view this rare 4 bedroom 2 bath home in South La Grande on a large, fenced in lot. Some of the features include a 1 car garage, large rooms in a great neighborhood."